Our mission at the Sunset Dodge Chrysler Jeep Ram FIAT service center in Sarasota, Florida is to make sure you can put as many miles on as possible in your Ram pickup truck or cargo van, preferably cruising up and down our beautiful Gulf Coast! 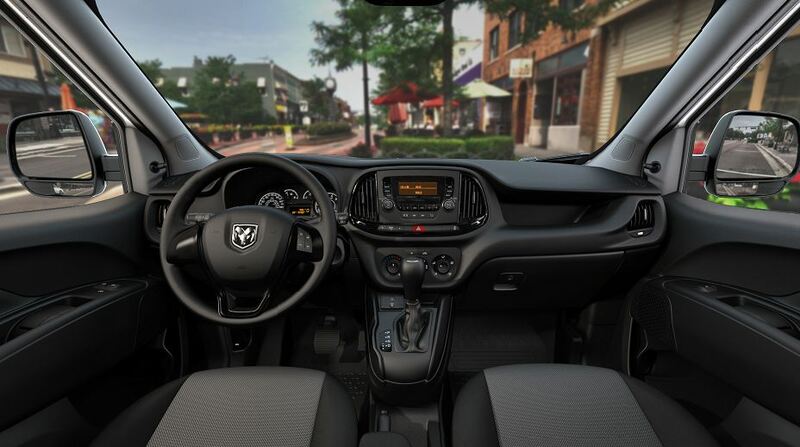 Thanks to our Ram service options and manufacturer-certified mechanics, we're able to make that happen. Visit our service center in Sarasota, FL today to take advantage of early drop-off times, convenient hours, and complimentary WiFi if you're waiting for us to finish up. All that and more awaits at Sunset Dodge Chrysler Jeep Ram FIAT. Service your Ram vehicle at your trusted Sarasota, FL Ram dealership. From accident recovery to routine maintenance, our Ram service team is here to get you back on the road in no time. For oil changes, tire rotations, and fluid replacement basics, Sunset Dodge Chrysler Jeep Ram FIAT in Sarasota, FL is the place to be. We also handle engine work, transmission service, brake service, collision repair, and parts replacement, just to name a few of our capabilities. No matter your Ram service need, Sunset Dodge Chrysler Jeep Ram FIAT can take care of it. Get in touch with our team to learn about our high-quality Ram repairs! Ready to get started? Schedule your Ram service appointment with Sunset Dodge Chrysler Jeep Ram FIAT in Sarasota, FL today by giving us a call or using our ultra-convenient online scheduling tool. We're happy to get you and your Ram truck back on the road safe and sound.